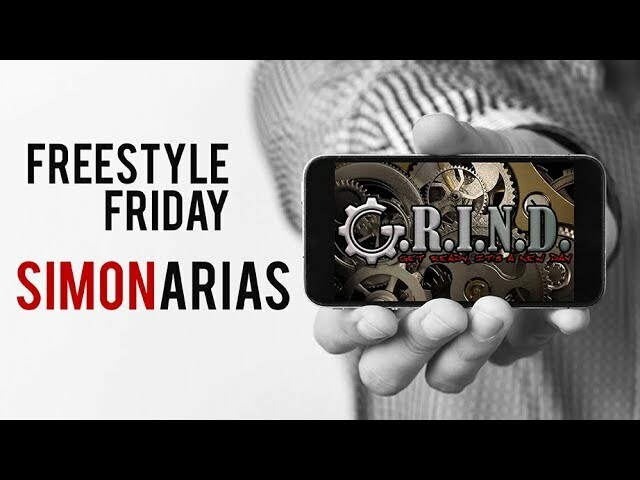 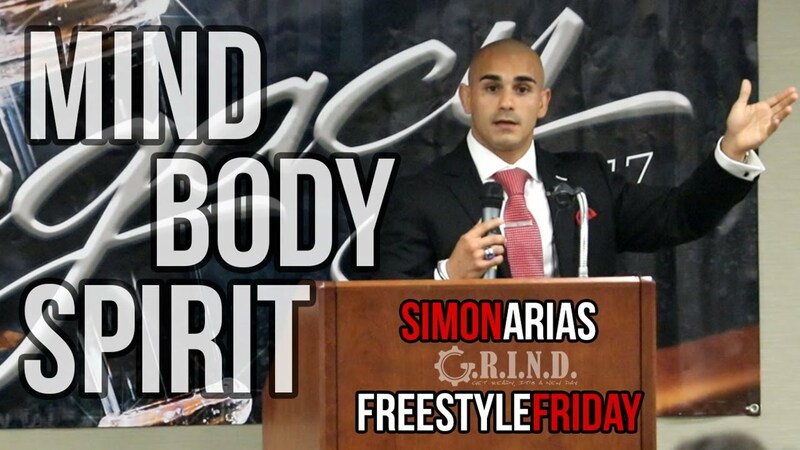 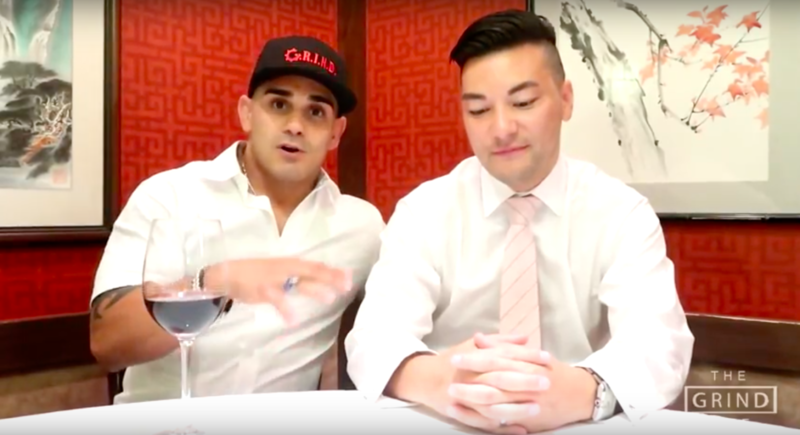 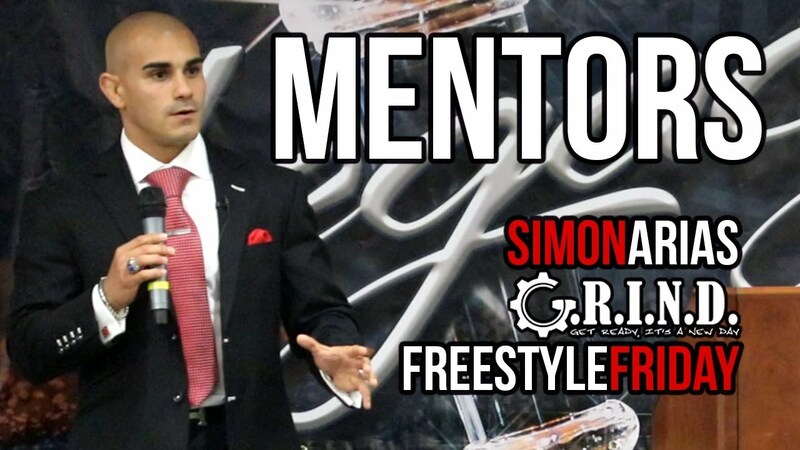 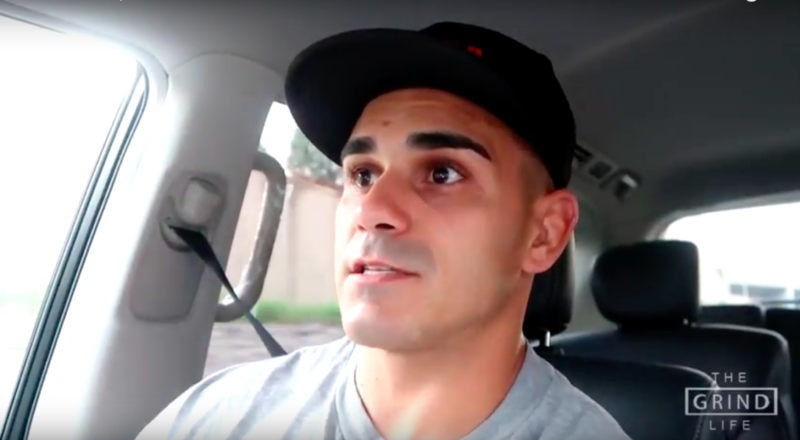 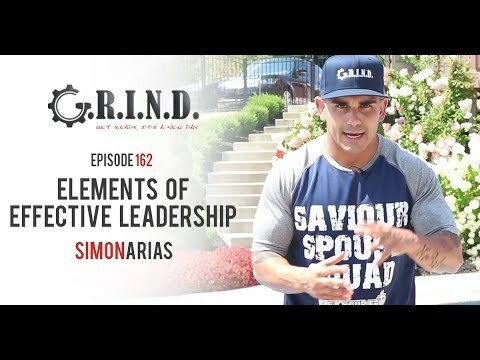 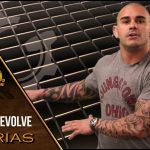 Watch Season 1, Episode 159: Freestyle Friday with Simon Arias. 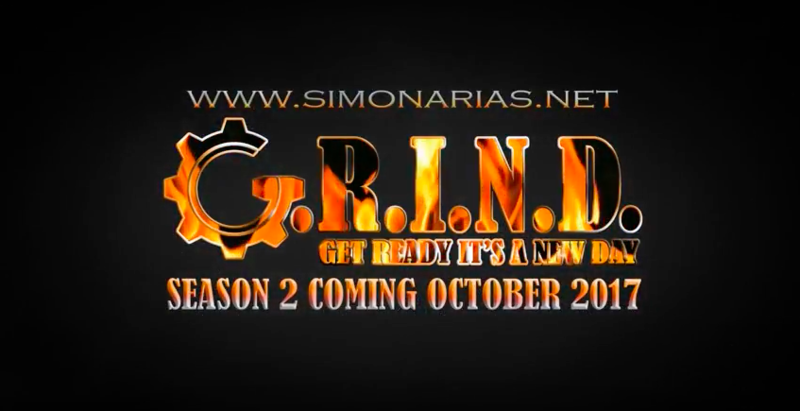 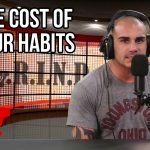 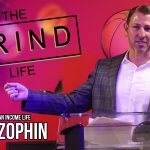 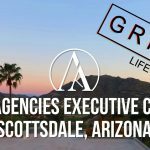 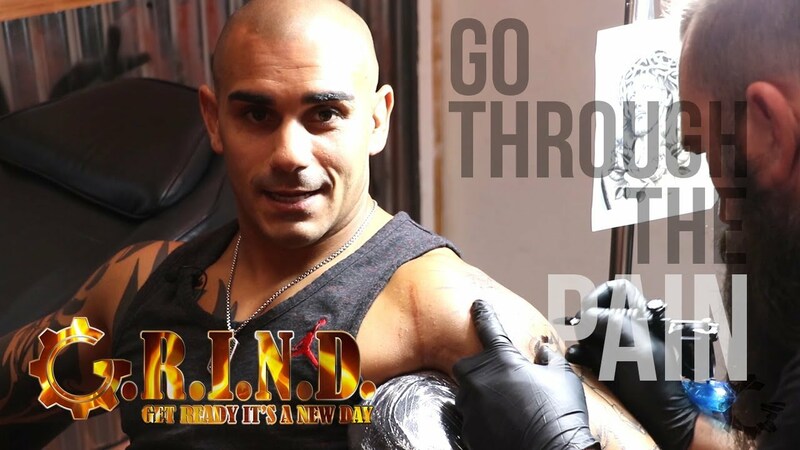 Watch Episode 1 of The Grind Life. 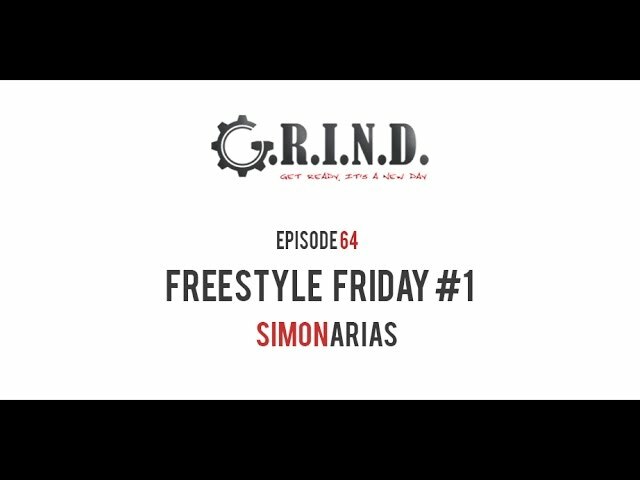 Watch Season 1, Episode 154: Freestyle Friday with Simon Arias.